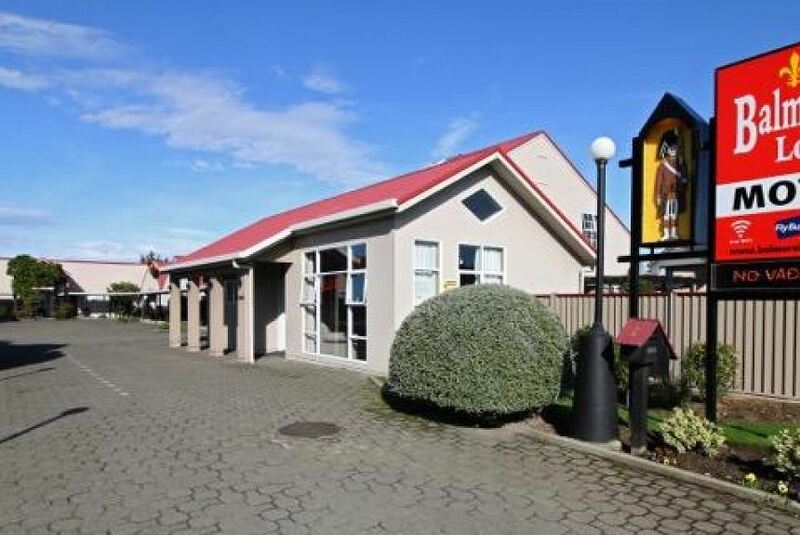 Located in central Invercargill, Balmoral Lodge Motel is within walking distance of restaurants, shops and supermarkets. It offers satellite TV in each room and free off-street parking. Guests enjoy free WiFi. All rooms at Balmoral Lodge feature kitchen facilities, central heating and broadband internet connection. The suites have a large corner spa-bath with heated floor tiles in the bathroom. Guests have access to a laundry with washing machine. Cooked and Continental breakfasts are available, and some local restaurants deliver directly to the motel. Balmoral Lodge Motel is located 3 minutes’ drive to Stadium Southland, and the Velodrome. Splash Palace Aquatic Center is 500 m from the motel. This is our guests' favorite part of Invercargill, according to independent reviews.